The Mitsubishi Motors Corporation is a Japanese automotive manufacturer. Which holds a very strong reputation for creating reliable models, loved and driven across the UK. 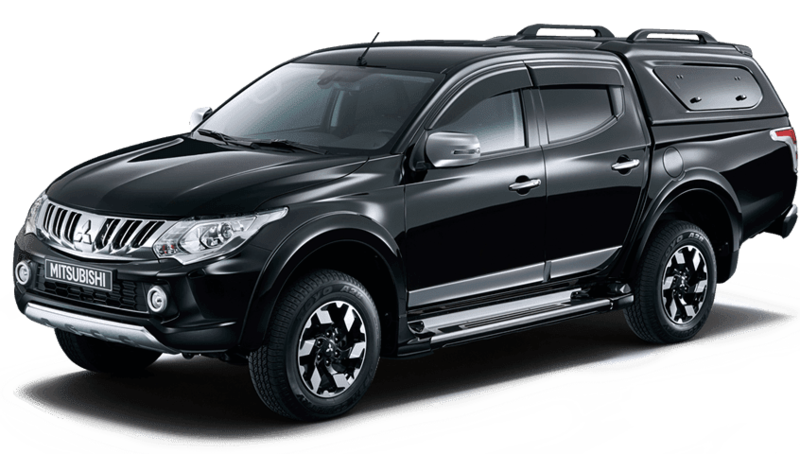 Some of their popular models include the; ASX, Outlander, Outlander PHEV and their commercial pick up – the Mitsubishi L200. The latest models of Mitsubishi available can be found below. 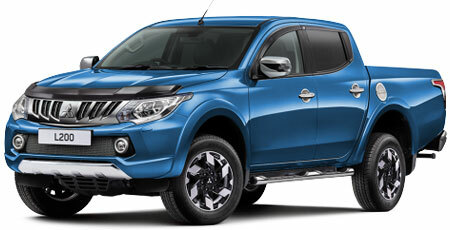 Revisit this page to see the latest Mitsubishi models available as they are listed. For more information about short term leasing or long term rental please contact us today!